Want a piece of Cody Jay? Bite off a piece, with his first ever chocolate bar! Dark Chocolate, Peanut Butter, Pretzels & Sea Salt. The perfect mix for any occasion! 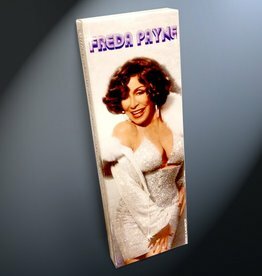 Introducing the Ashley Morgan Chocolate Bar! 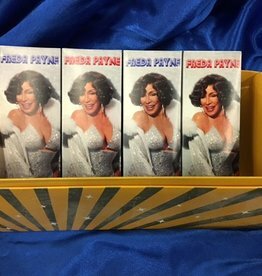 You will be belting out the notes when you try this delicous bar made of Dark Chocolate, Caramle, Coffee Grounds, Espresso Beans and Sea Salt. 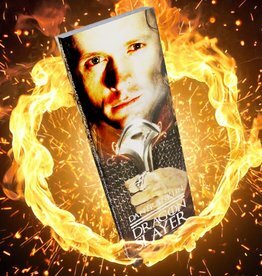 Be sure to order yours today! 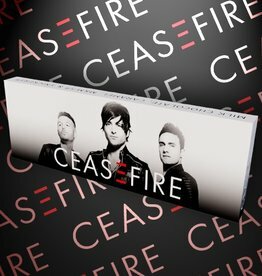 One taste of the new bar created by the band CEASEFIRE and you will be ready to rock the night away! This delicious handmade 1/4 pound chocolate bar contains Milk Chocolate, Caramel, M&M’s, & Snickers. Order yours today! 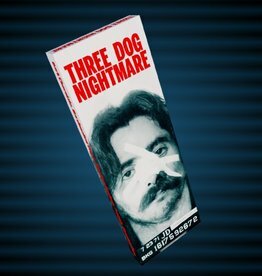 Chuck Negron, formerly of Three Dog Night, introduces the Three Dog Nightmare bar! This delicious bar contains a 1/4lb of Dark Chocolate with Marshmallow Cream, Mini Marshmallows, Pretzels, and Chocolate Chips. 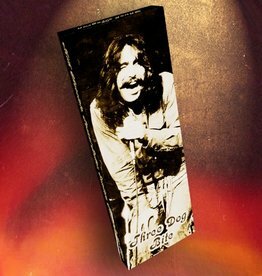 Chuck Negron, formerly of Three Dog Night, introduces the Three Dog Bite bar! This delicious bar contains a 1/4lb of Milk Chocolate with Peanut Butter, Snickers, & Peanut Butter chips! Grab the perfect gift for the Chuck Negron lover in your life! Each bar is only $7, saving you $1/bar! 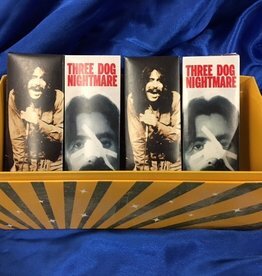 Get two Three Dog Nightmare & two Three Dog Bite bars for only $28! 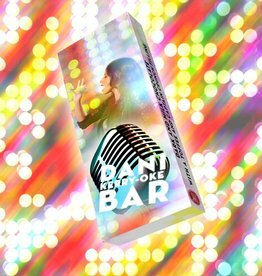 Purchase the Dani Kerry Bar today! 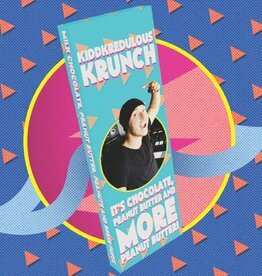 It's a dark chocolate shell filled with milk chocolate, toffee & Cap'n Crunch! If you love peanut butter this is the bar for you! 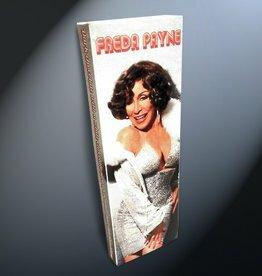 Designed the multi-talented David Kidd, this bar consists of milk chocolate, peanut butter, peanuts, and Reeses Puffs. Order yours today!